THE SOUTH PILONGAN Coral Nursery began on May 7, 2014, as part of the Coral Propagation Project by SCOT/ HSBC Brunei. The 20 volunteers involved in the programme received training on regional corals, through an initiative called the Sea Shepherd Dive. The Pilongan Coral Propagation Project is a broadscale coral propagation plan, which is carried out by trainers from Poni Divers. Such coral propagation projects are aimed at benefitting both the environment and the community through active participation. The training is conducted in a straightforward and practical manner that can be easily understood by anyone. 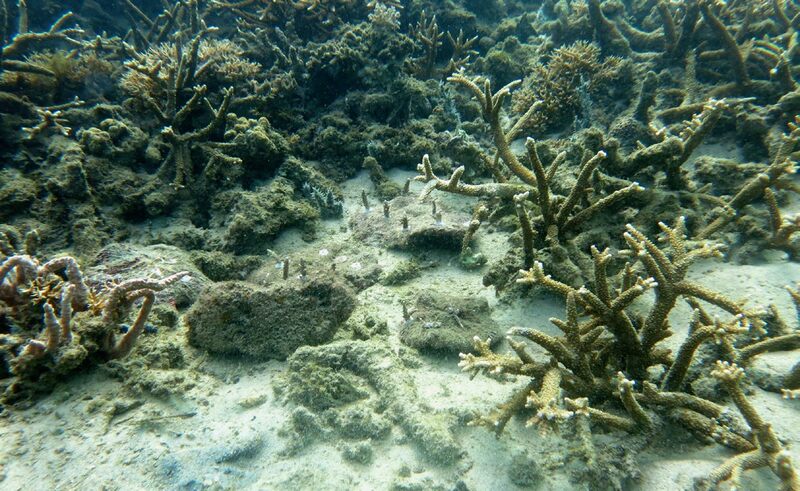 By empowering the public in coral “gardening”, coral reef rehabilitation on a larger scale can be achieved. The participants are taught coral-breeding techniques through a structured training system consisting of a textbook, lectures and practice. 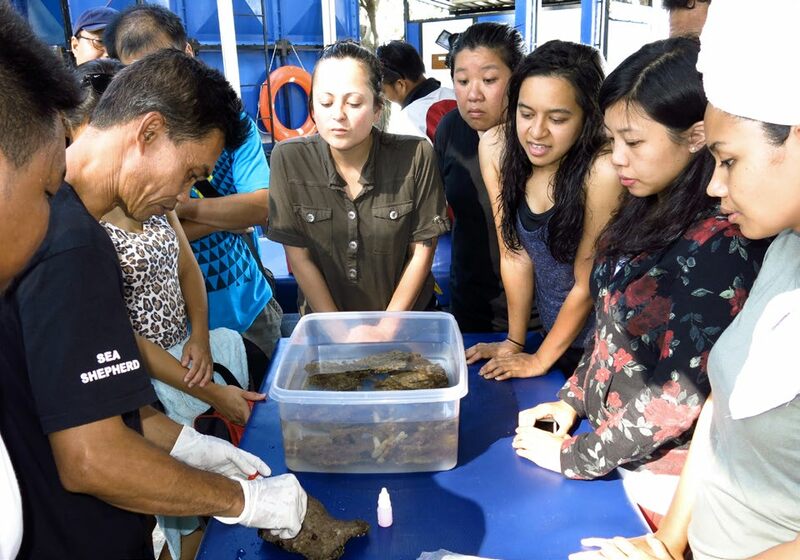 Ocean Quest in Malaysia develops the educational material and training for the Sea Shepherd Dive Programme. It is hoped that the programme will bring together members from different communities to strengthen awareness, education and conservation of coral reefs. The local community will also reap the benefits of the project through tourism. Eight nautical miles (14 kilometres) outside Brunei Bay is Pulau Pilong Pilongan, also known as Pelong Rock. The rocky outcrop is six hundred metres long and three hundred metres wide, and encompasses 1.61 square kilometres of reef. Three areas in South Pilongan have been identified as potential coral reef rehabilitation areas. Each nursery is approximately 100 square metres and will provide enough coral broodstock for rehabilitation of the coral reef in the vicinity. The reef at South Pilongan consists of scattered patches of mainly hard corals surrounded by rubble and sand. With depths ranging from four to eight metres at the outer reef crest, this site has been identified as an excellent potential site for coral propagation. Branching Acropora coral has colonised mainly the shallow reefs, and scattered patches of reef on the deeper plateau have several species of plate-like and boulder-like corals. There are plenty of coral fragments on the sea floor for broodstock, and there is also plenty of substrate material – approximately three hectares of rubble area – that can be propagated with corals. For the rest of this article (Asian Diver No.133 Issue 4 /2014 ) and other stories, check out our past issues here or download a digital copy here.